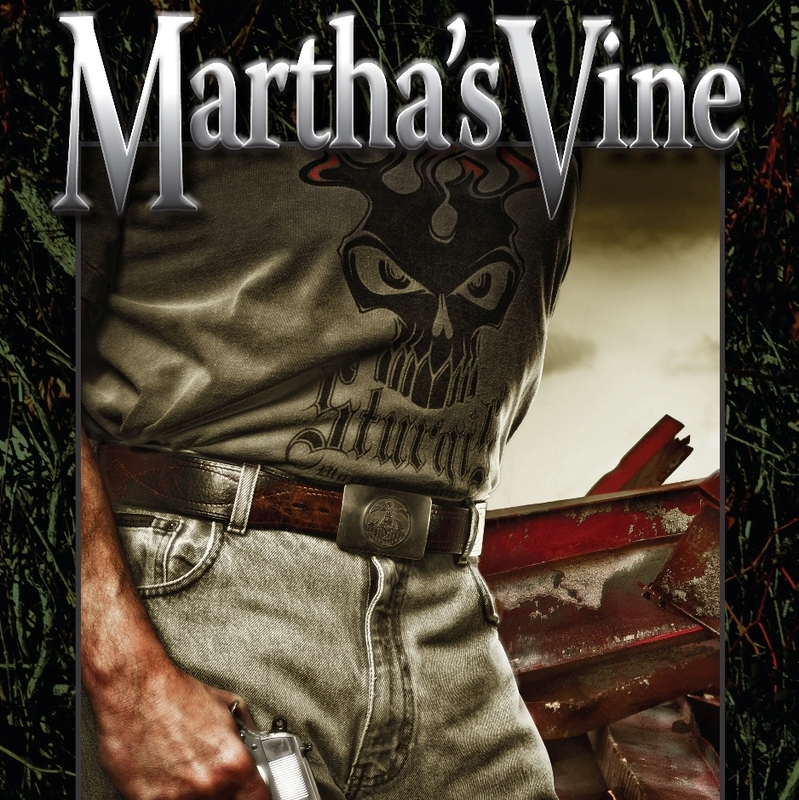 Martha's Vine is an action/adventure thriller set in post-apocalyptic Alberta. This dystopian setting follows several characters as they struggle to survive in a world without power. The first novel boasts a strong following of readers from around the world. It is a cliff-hanger, so you will want its sequel. Sheree released its sequel, Martha's Mirror, in the summer 2011. For more information, click HERE. Book cover art by Fred SanFilipo of Rochester, New York. 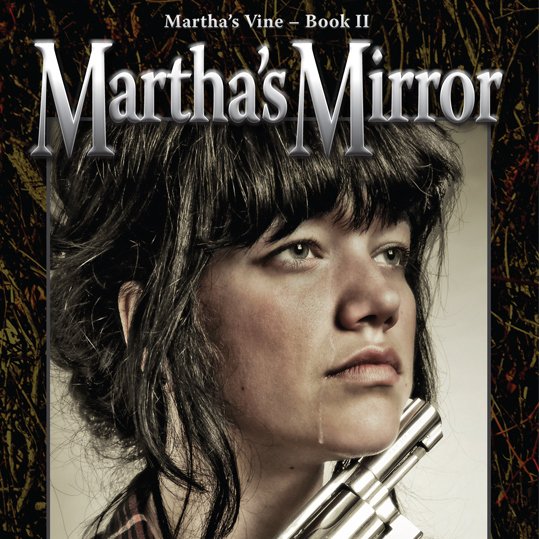 Martha's Vine & Martha's Mirror is available on Amazon.com and Amazon.ca in both paperback and in Kindle edition. Martha's Vine is on Kobo. Martha's Mirror is also on Kobo. Follow Martha's Vine on Facebook. 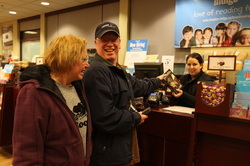 For updates on Martha's Vine & Martha's Mirror, book signing news, become a member of Martha's Vine on Facebook.